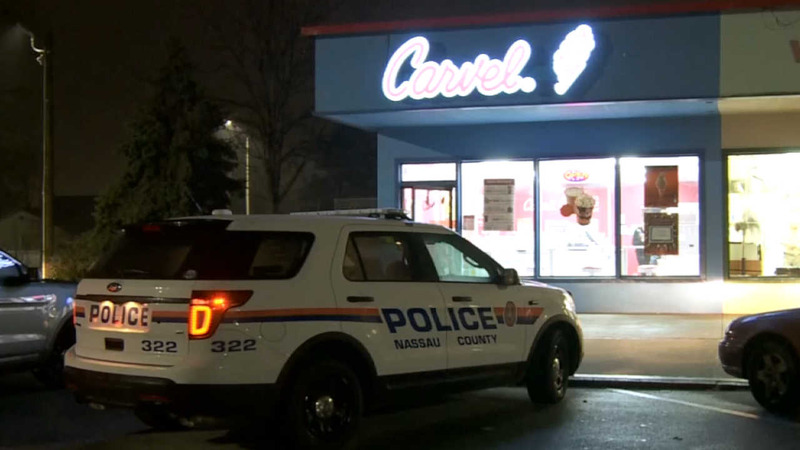 WESTBURY, Long Island (WABC) -- Police are investigating after am armed robbery took place at a Carvel on Long Island. Just after 8 p.m. police say the suspect entered the Carvel on 801 Carman Avenue in Westbury with a knife. In recent weeks, another Carvel was robbed by a man with a machete. He apparently tried to rob another business. Police have not yet said whether Sunday's crime was connected.